Researchers discovered that these kinds of environmental genetic changes can be passed down for a whopping 14 generations in an animal – the largest span ever observed in a creature, in this case being a dynasty of C. elegans nematodes (roundworms). 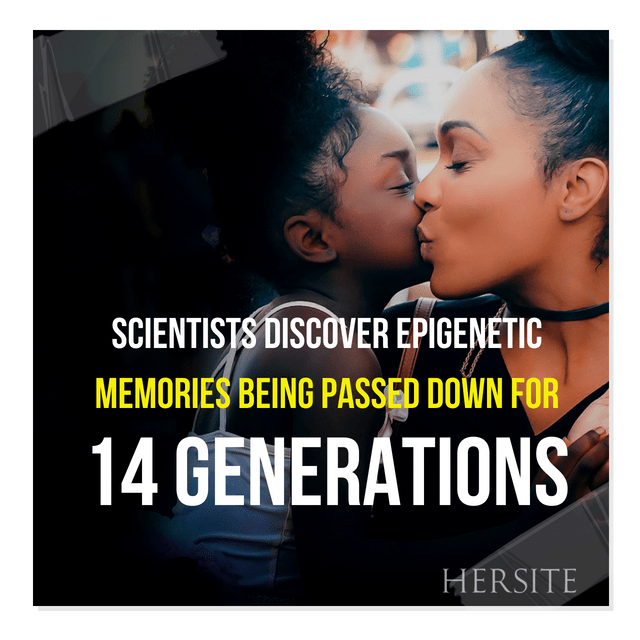 But some research suggests that events in our lives can indeed affect the development of our children and perhaps even grandchildren – all without changing the DNA. Exodus 20:5-“You shall not worship them or serve them; for I, the LORD your God, am a jealous God, visiting the iniquity of the fathers on the children, on the third and the fourth generations of those who hate Me, 6 And shewing mercy unto thousands of them that love me, and keep my commandments. Deuteronomy 5:9-‘You shall not worship them or serve them; for I, the LORD your God, am a jealous God, visiting the iniquity of the fathers on the children, and on the third and the fourth generations of those who hate Me, 10 And shewing mercy unto thousands of them that love me and keep my commandments.